2. Karez Well - It is a local Turfan water system, called karez well in Turfan. 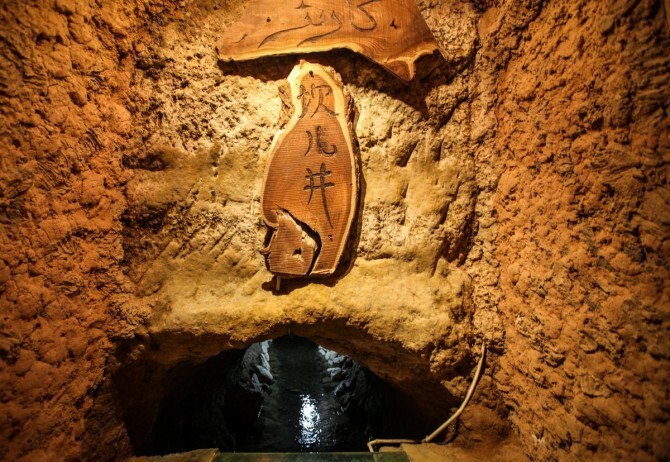 It is a qanat system that has been regarded as one of the three greatest water projects of ancient China together with the Du Jiang Yan Irrigation System, and the Grand Canal. 4. 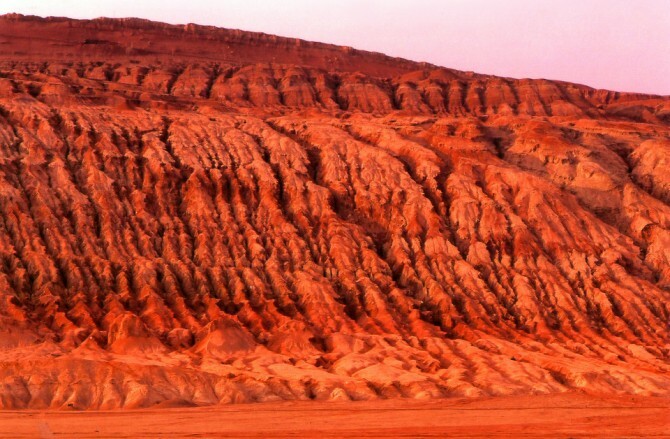 Grape Valley - Situated in the Flaming Mountain 13 km east of Turpan, the Grape Valley is 8km long from north to south and 0.5km wide. 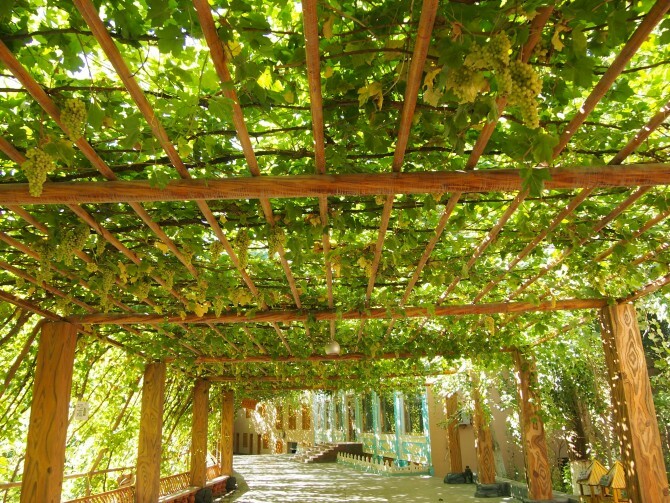 This green paradise of 400 hectares is covered with layer upon layer of grapes. 3. 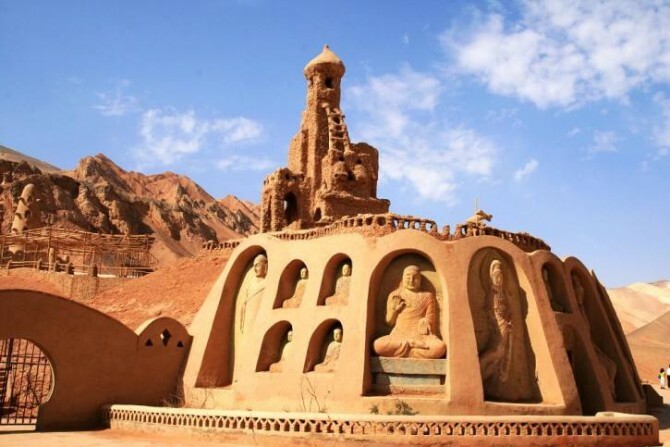 Astana Grave - The Astana Graves is a group of underground tombs about 40 km to the southeast of Turpan. 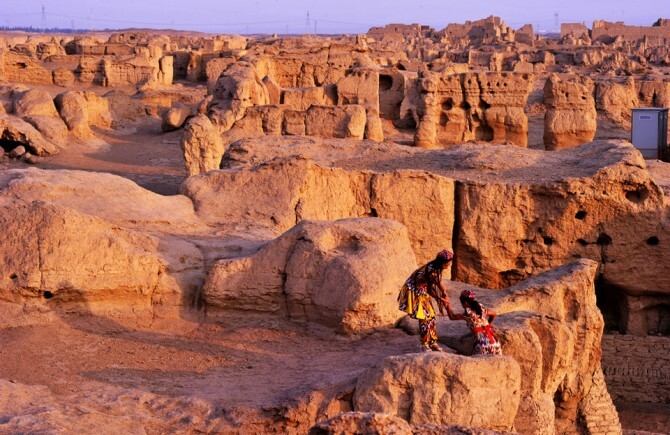 The tombs were the burial sites by the inhabitants of the ancient city of Gaochang, both officials and commoners. 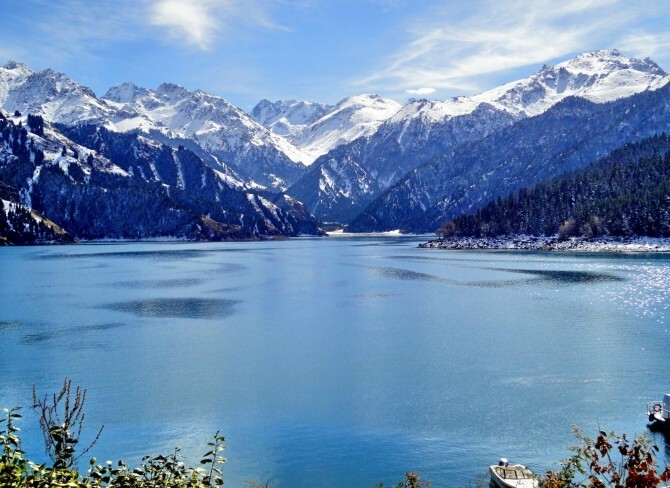 After lunch, take the private vehicle back to Urumqi. 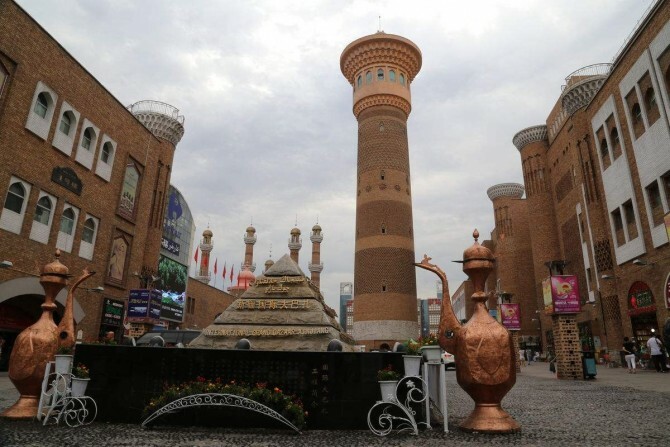 Before dinner, have a short tour of the Urumqi International Grand Bazaar. Also locally called "Erdaoqiao Bazaar", located at No.160 Shengli Street of Urumqi city, it boasts a total area of 100,000 square meters, largest bazaar in the world. Stay at your hotel in Urumqi. After breakfast, visit Xinjiang Regional Museum. Xinjiang Regional Museum is a large integrated museum and center for the collection and study of cultural relics in Xinjiang. 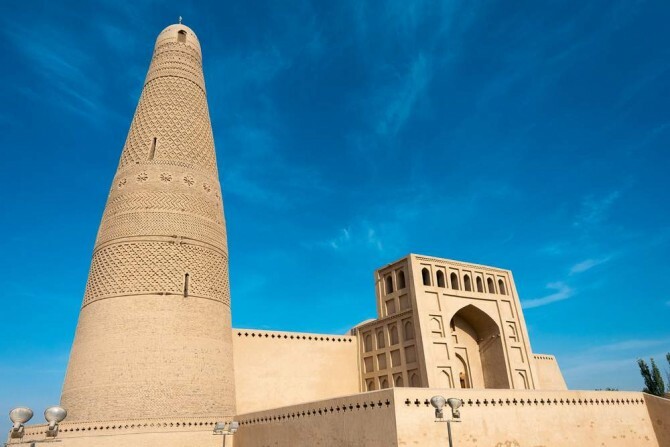 It is divided into 2 sections - one for archeological treasures from the Silk Road and the other for the province' minority cultures.